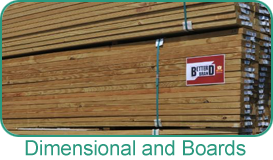 Pressure Treated – Treating Lumber for over a half century! 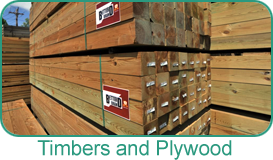 Holbrook has been treating Southern Yellow Pine since 1965 and we operated the first facility in New York State. We began with Osmose which is now Koppers Performance Chemicals, a recognized global leader in chemical preservative technology. We treat with Koppers MicroPro technology. Koppers MicroPro® technology is the first treated wood process to be EPP (Environmentally Preferable Product) certified by Scientific Certification Systems based on a Life Cycle Assessment. Because of its lighter color - Better paint and stainability. Better corrosion protection for exterior code-approved fasteners and hardware. 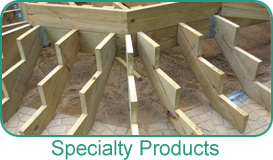 End uses include interior and exterior above ground, ground contact,and fresh water immersion. Building code compliant. ICC - ES Reports ESR-2240. 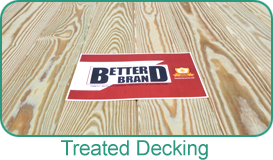 American Wood Protection Association (AWPA) standardized wood preservative.